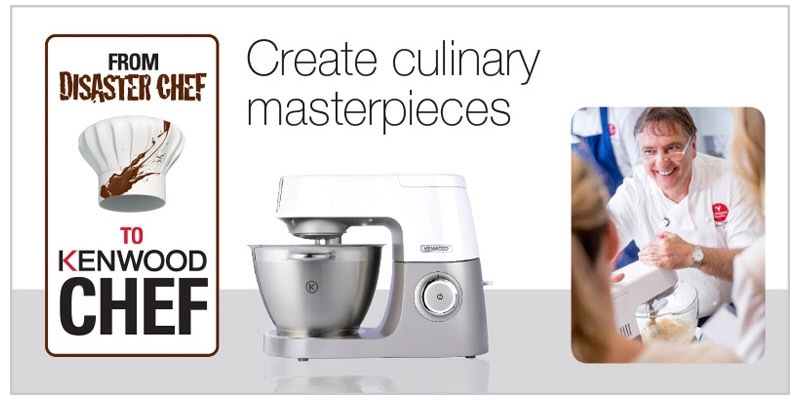 I recently entered into the Kenwood Disaster Chef 2015 competition and was so excited when I got the call to say I’ve been selected as one of the 10 contestants. I entered the competition because although I’m a foodie and love cooking, I’m not very confident. I always cook within my comfort zone and tend to play it safe which is rather boring. I cook rice and chicken week in, week out. It’s pretty much déjà vu every mealtime! I’ve had a few disasters in the kitchen as well. Now is the time to push myself, be bold, explore cooking new dishes and learning new techniques. Meet the 10 contestants who will take part in this year’s Disaster Chef Competition. I’m excited and nervous at the same time! I will be sharing my weekly culinary journey with all you lovely people. 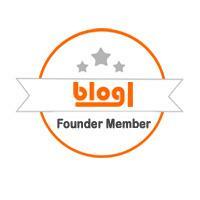 Make sure to follow the blog, Facebook, Twitter and Instagram so you don’t miss it! 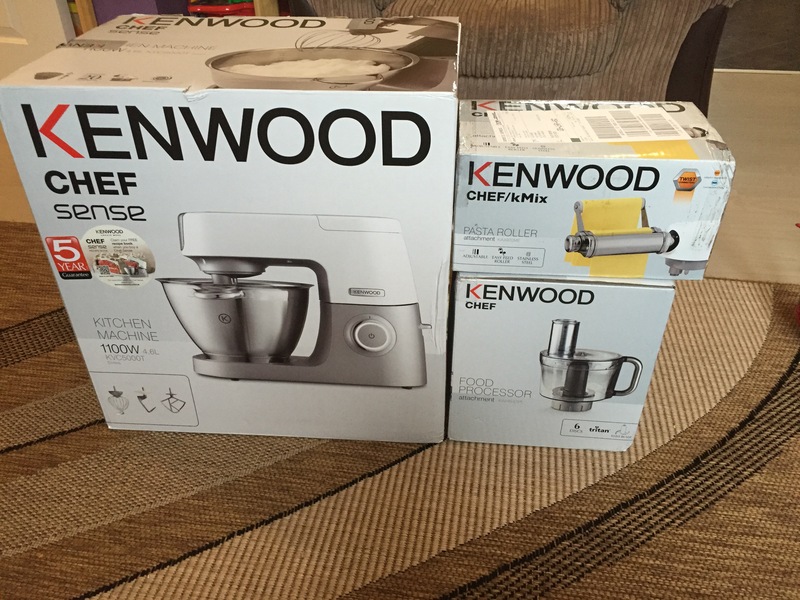 1 reply to I’m a Kenwood Disaster Chef 2015 Contestant!